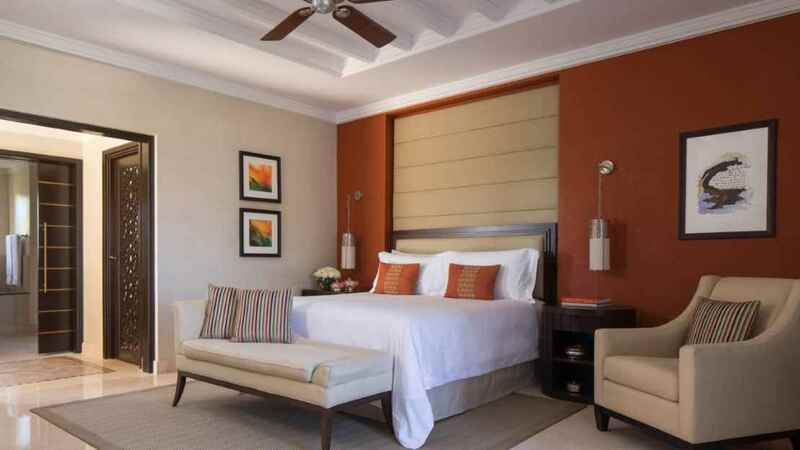 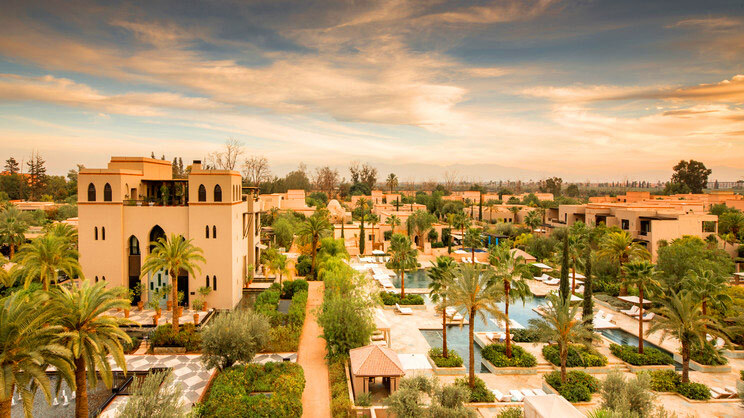 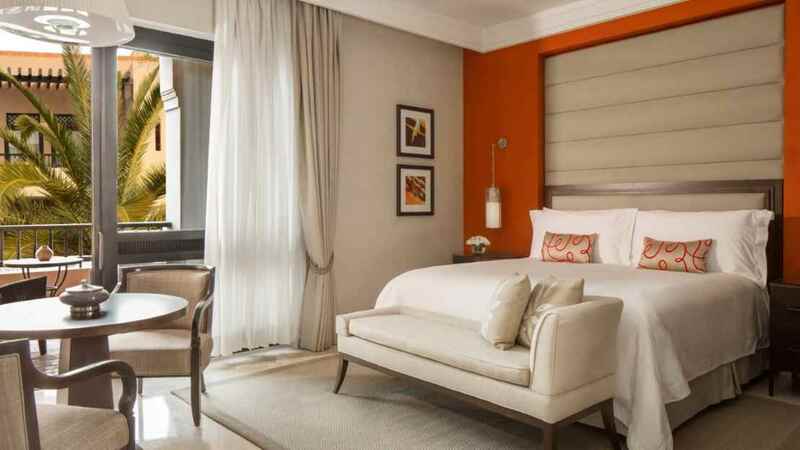 Indulge in a chic, luxury stay at the Four Seasons Resort Marrakech, for a culturally invigorating city break like no other. 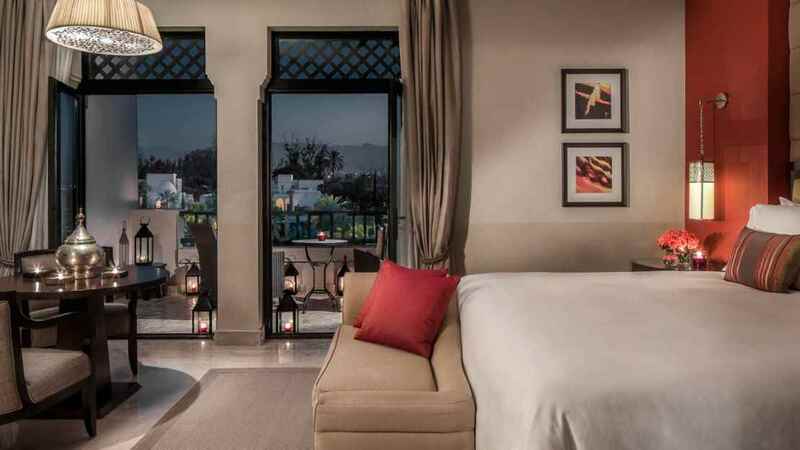 Located just outside of the bustling centre of Marrakech, surrounded by lush green plains of golf courses and with a view to the snow-capped Atlas Mountains, the hotel enjoys a serene spot perfect for some picturesque relaxation. 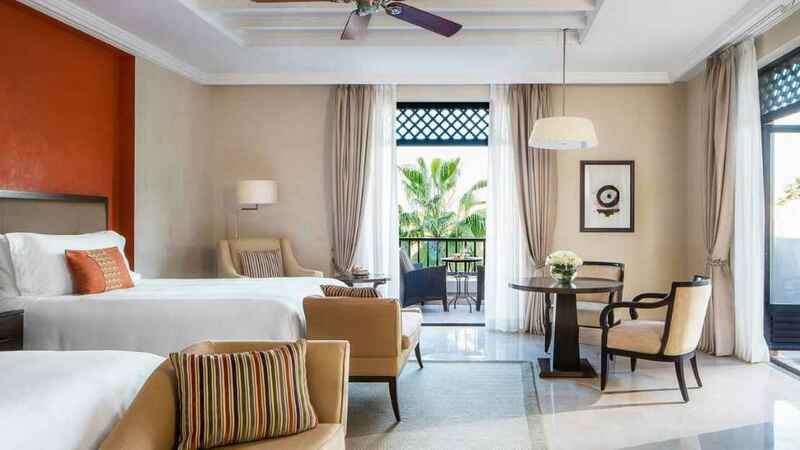 Choose to spend your sunshine hours lazing by the pool with a beverage in hand, or instead take advantage of the free shuttle bus on offer and discover the delights of the city centre and its mesmerising medina. 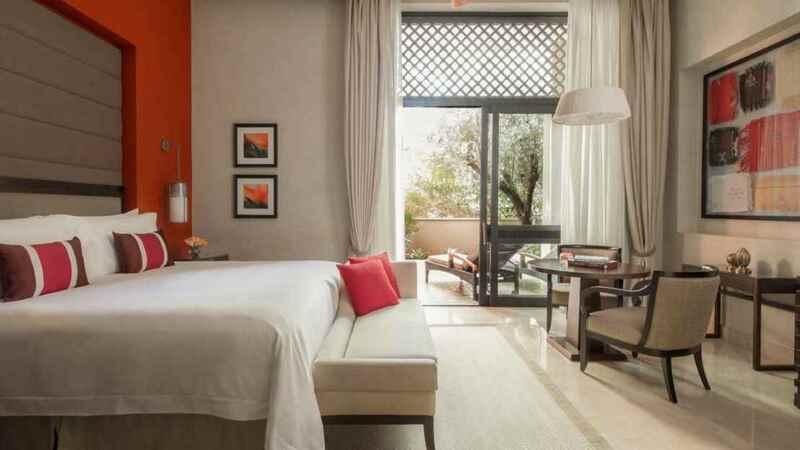 The hotel offers a complimentary shuttle into the city centre of Marrakech daily. 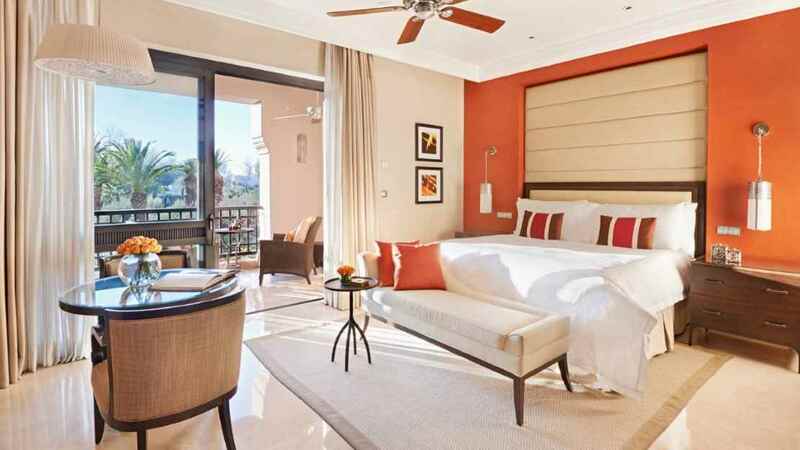 Marrakech Menara Airport is approximately 4km away from the Four Seasons Resort Marrakech.